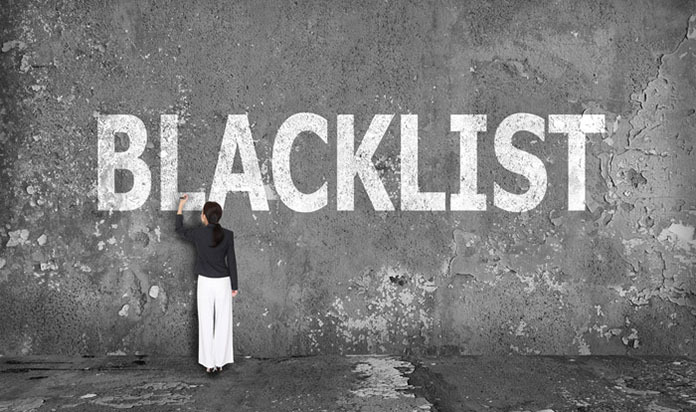 EU Blacklists the Bahamas along with Saudi Arabia, Panama and Nigeria – some 23 jurisdictions blacklisted, up from 16! The oil-rich kingdom is a major importer of goods and weapons from the EU. Several top British banks have operations there. Royal Bank of Scotland is the European bank with the largest turnover in Saudi Arabia, with around 150 million euros ($169.28 million) in 2015, according to public data. “Some of the biggest dirty-money washing machines are still missing. These include Russia, the City of London and its offshore territories as well as Azerbaijan,” said Greens lawmaker Sven Giegold, who sits in the European Parliament special committee on financial crimes.